Proper Plumbing is the most basic thing of our modern lifestyle. However, many of us do not give a serious note to a plumbing problem and we end up having various issues in our home due to bad plumbing. Also, sometimes people notice some issues in their plumbing and they assume, they can do fix the issue with some DIY project. Indeed, you can deal with some of the basic problems, but there are certain situations when you should not think about DIY projects and you should hire some expert for the solution of that problem. 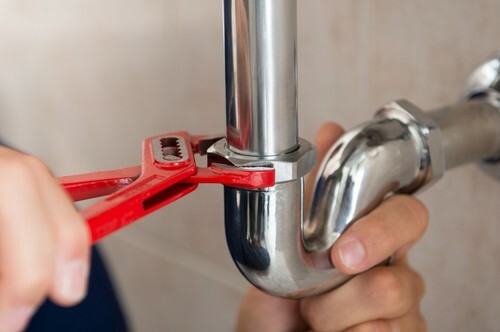 Here, I am sharing some specific situations when you should hire an expert plumber instead of trying a DIY solution for your plumbing problem. 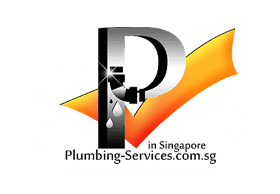 In Singapore, you will not have a problem of water freezing which is the main cause of pipes cracking, but still there are various factors that can cause a crack in your pipe lines. If you will have a crack in your pipeline, then DIY will be a bad idea to deal with that plumbing problem. In this situation, you should think about hiring an expert that can do the repairing of pipe for you without causing more damage to your property. Also, it will give you an assurance that crack will not extend anymore and you will not have any further damage with that crack. If you are using metal pipes in your home that are vulnerable to corrosion, then you might have this problem in your home after few years of uses. You have to understand that Singapore is a place that is humid and heated and that is perfect for metal corrosion. You have to understand that if you have cored pipes in your home, then you should not try to DIY for dealing with that plumbing problem. Instead of that, you should ask experts help for this particular situation. Also, if you will try to do it by yourself, then you might end up damaging pipes and you may have water in your entire home. blockage in your pipeline is a common plumbing problem and you are more then welcome to try some basic DIY tips for same. You can use some hot water or salt to get rid of the clogging or deposition in your pipes. But sometimes that may not work for you and in that situation, you may think about using some other means to get rid of the pipe clogging. I would urge you not try anymore DIY tips for dealing with this plumbing problem. Instead of that, you should simply get in touch with a trustworthy plumber and you should let him handle the situation to make it working. If you have a leaking tap, then you can think about replacing the tap, but sometime that may not be the case for leakage issue. In that situation you may have some leakage from the joints or other issues. If you will try DIY methods to solve that plumbing problem, then you never know what outcome you may get with it. If you are not sure what you are doing then you may end up having more damage in the pipeline. That means instead of closing the leakage, you might actually increase it and you may get annoying result with that. So, if you notice some leaking pipes from an unknown source, then you should trust expert’s opinion instead of any DIY guide. Sometime you may notice some pressure issues in your water pipes and you may wonder what is the cause of this problem is. If you don’t have proper water in your water tank or is something is stuck there in the pipeline, then you can have such issues. But if that is not the case, then you can have various other problems or issues and you may not solve that with DIY project. 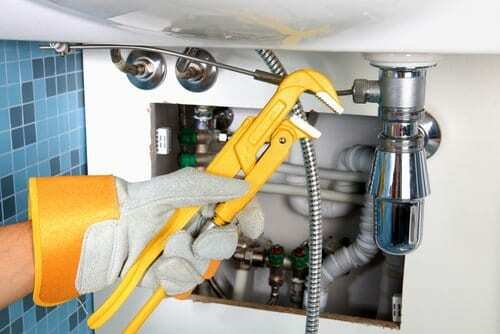 So, it is advised that if you are not having proper water pressure in your pipe lines, then you should hire some expert plumber and you should stay away from DIY work. This will make sure you get any trouble in the pipeline. Although you may not need warm water on daily basis in Singapore, but if you are having some issue with your water heater, then you DIY would be a bad idea for that. You never know what kind of problems are there associated with it nor, you may know the issues that are causing the water heating problem. So, in this situation, if you would call an expert or plumber, then that would be a good move from your side. In that situation you will stay away from problems and you will have fewer problems as well. If you have any kind of bad smell from your pipes or water outages, then it is a clear sign of waste deposition in the pipe. You may try to use a drain snake to get rid of that deposition, but that DIY method is not very much practically. First of all, you will have to get rid of that ick factor and you will have really annoying result. So, you can call an expert for this kind of plumbing problem as well and you can get a fresh house that smell good and you can have better outcome with that in the best possible manner. In some situation, you may try to finish the DIY project just to save the money, but that will not work for you in most of the cases. In most of the situations, you will actually end up investing more money in the repairing work. At the other hand, if you will hire someone who is experience and expert in this work, then you will not have this kind of issues and you can get good result having no troubles at all. Also, the payment that you will need to pay to a service provider could be much less compared to the expenses that you will be doing in this work if you DIY.